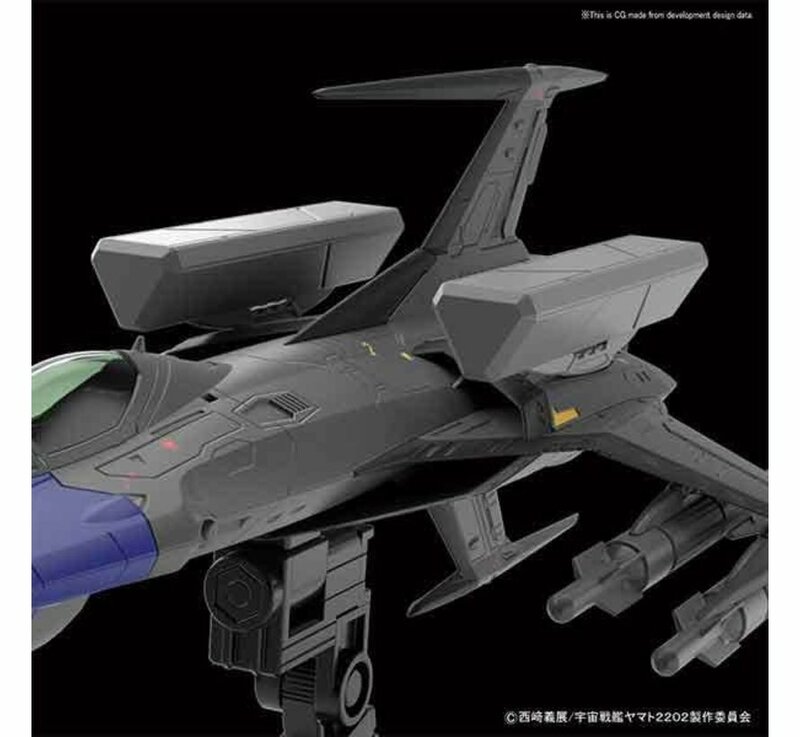 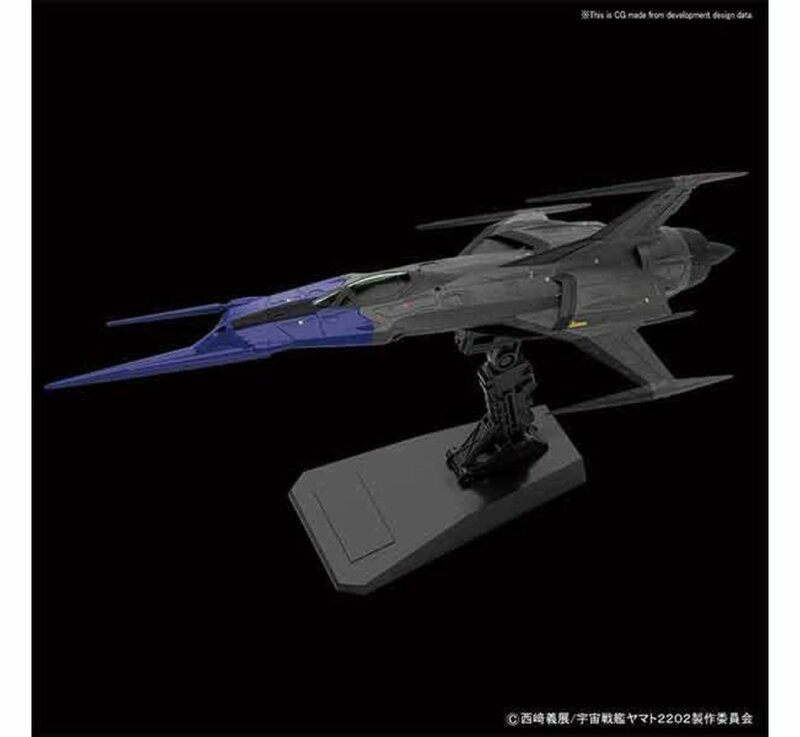 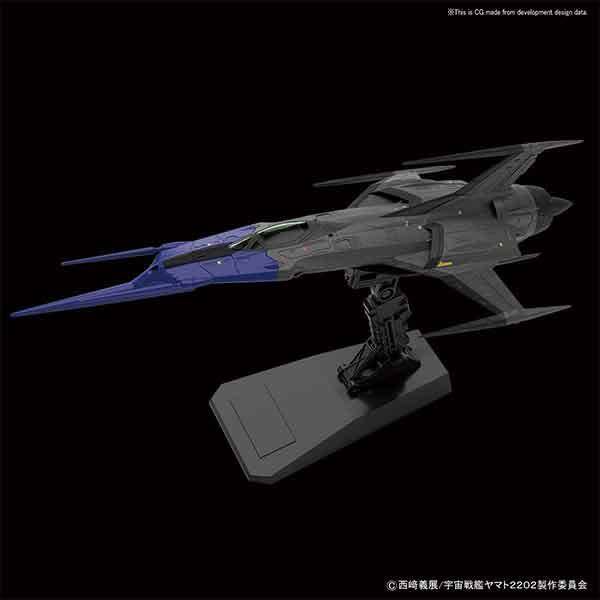 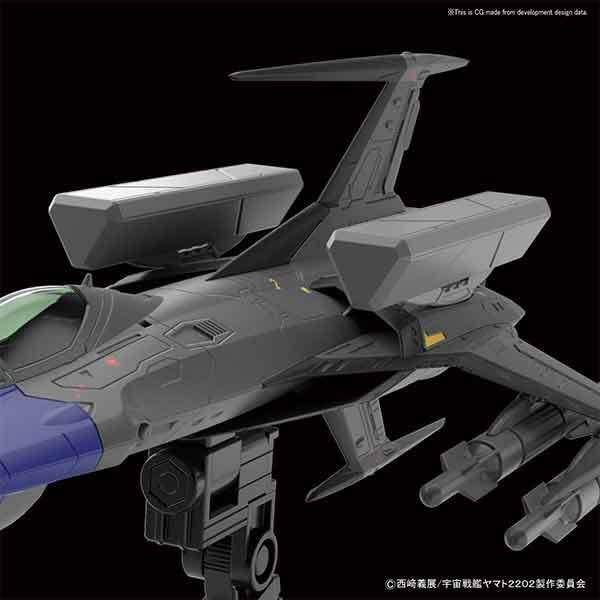 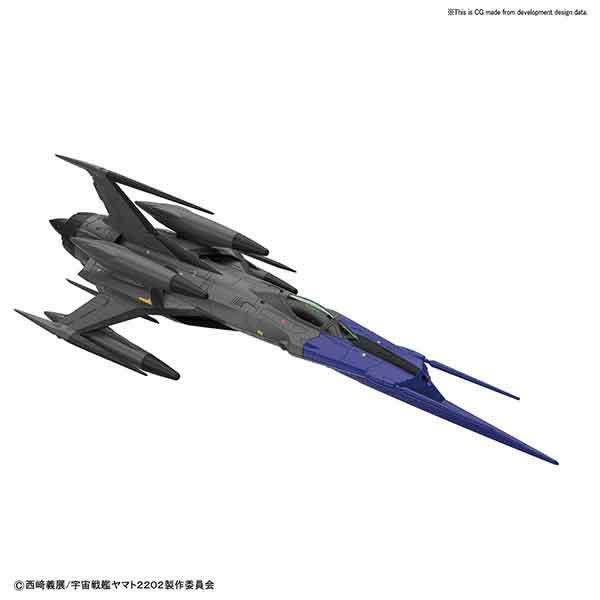 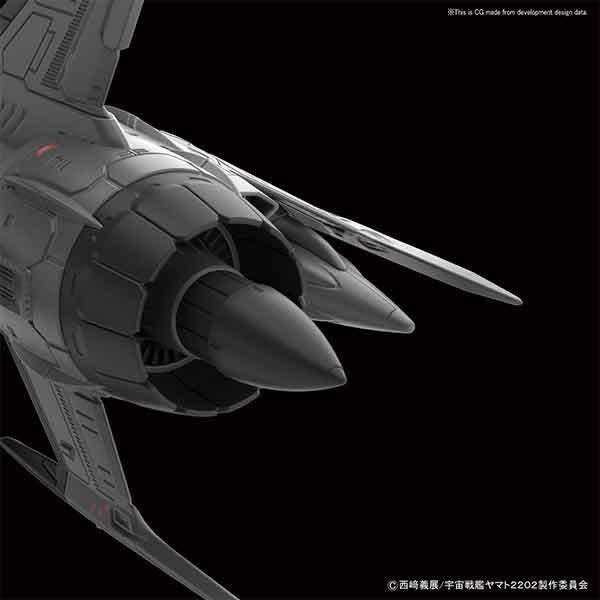 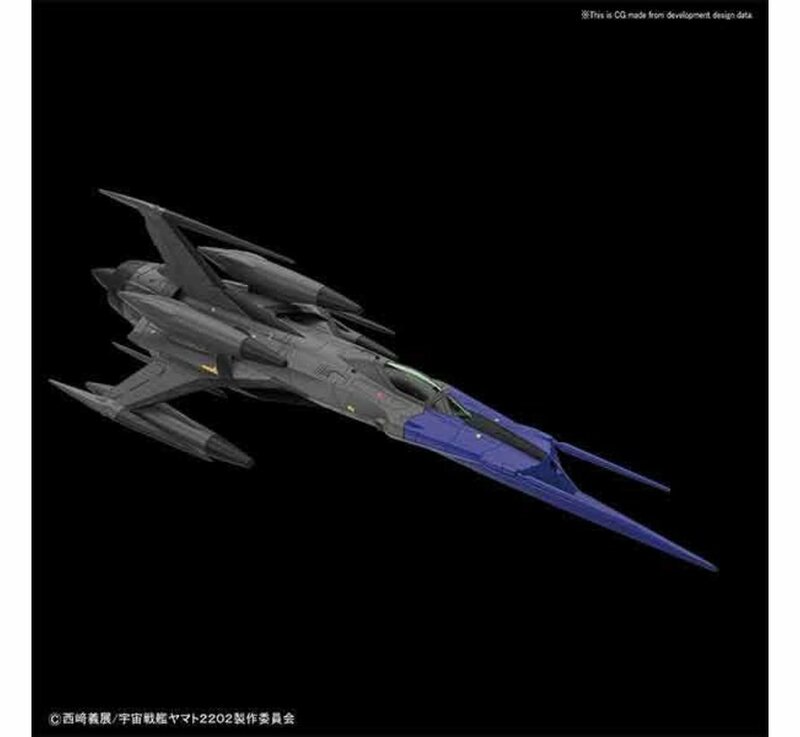 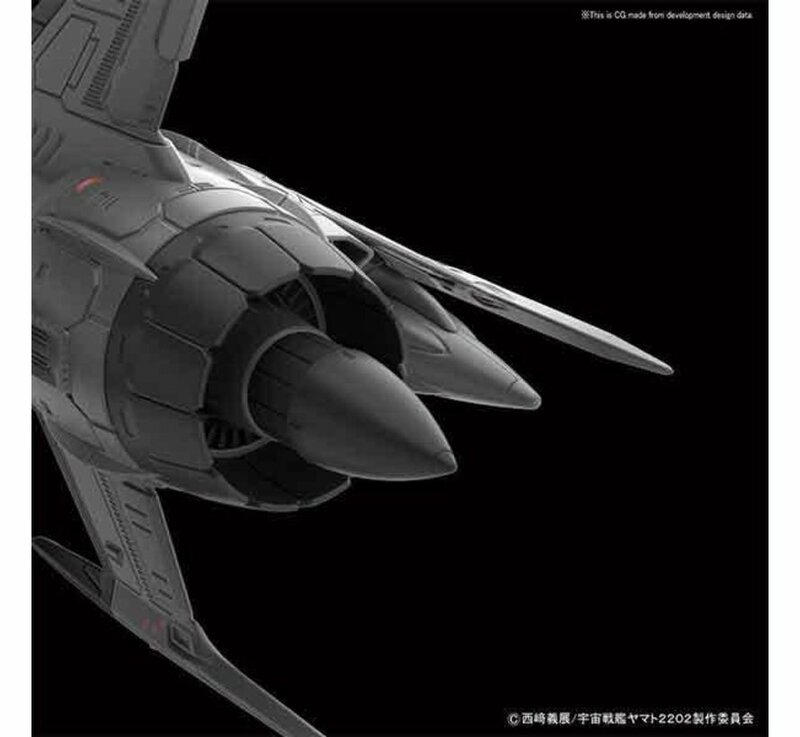 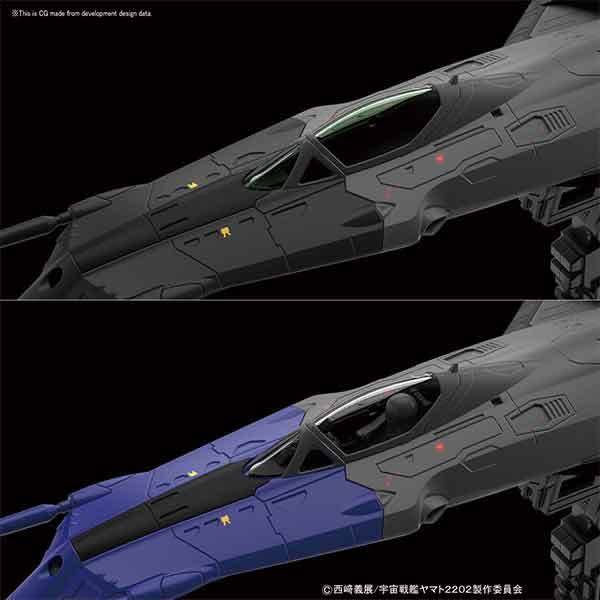 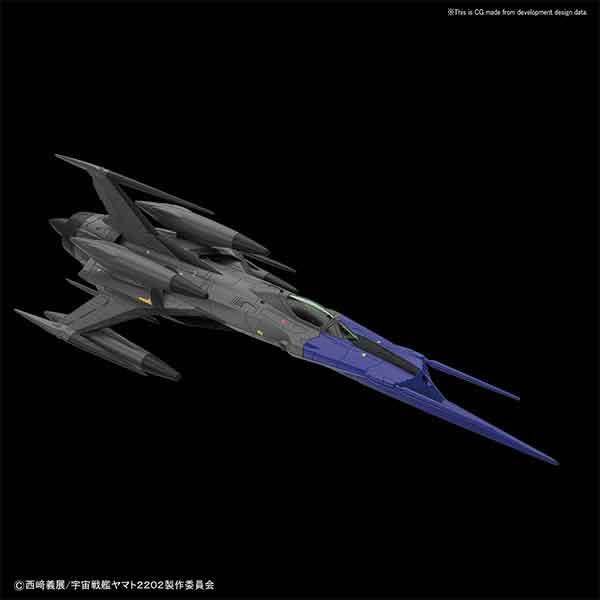 The Black Bird, a new space carrier fighters on the Experimental ship of transcendental diemonsion Ginga will be available as a 1/72 scale model. 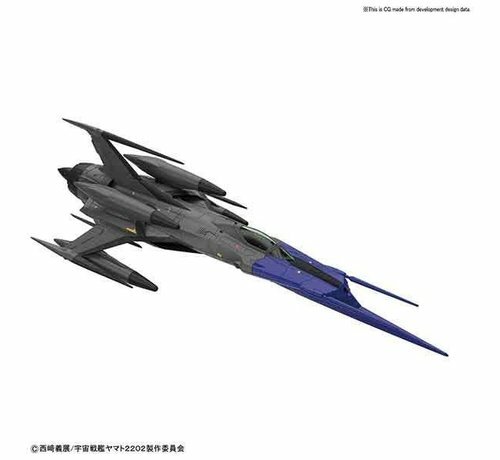 The Black Bird, a new space carrier fighters on the Experimental ship of transcendental diemonsion Ginga will be available as a 1/72 scale model. 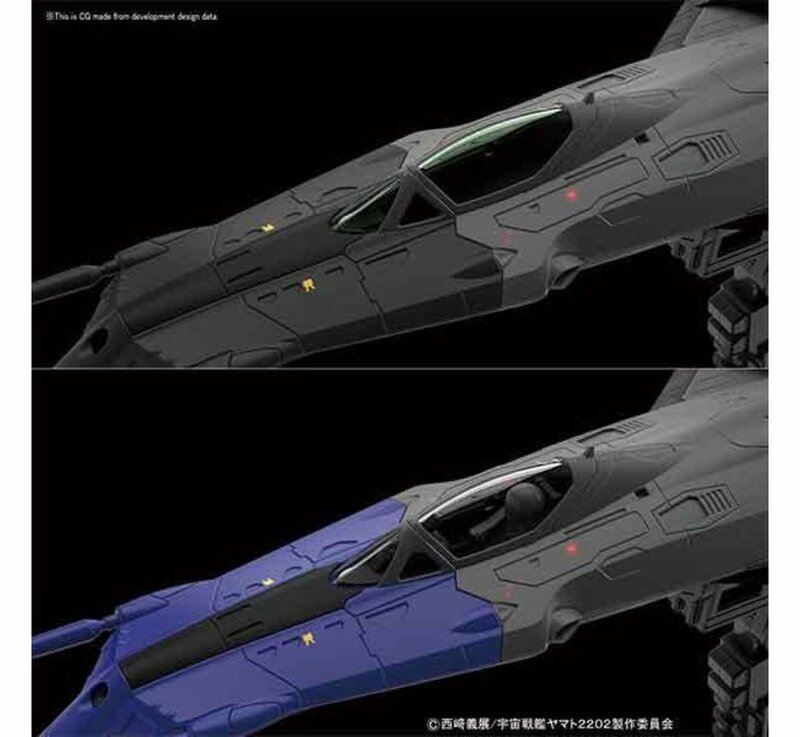 The unit comes with a black or blue nose to indicate different versions.